Pull the trigger faster, move more easily and navigate more seamlessly with this intuitive VR controller. Take control of the action to make VR even more fun! 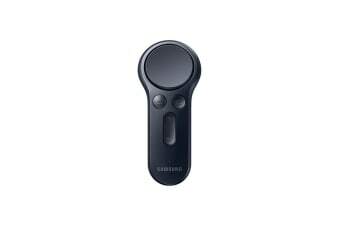 Your movements in the virtual world now come even more naturally with the Samsung Gear VR Controller. 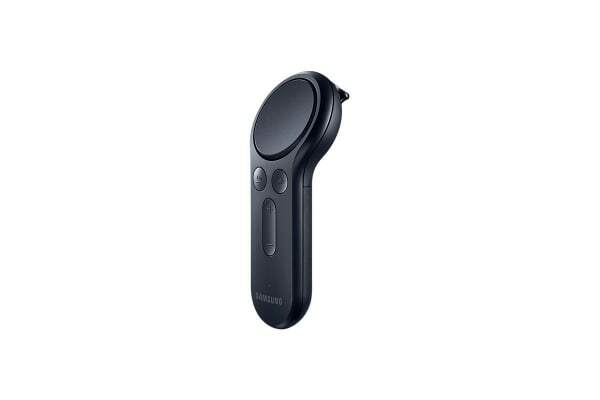 The controller comes with a trigger as well as a clickable trackpad, so you can get the upper hand while gaming and navigate your new reality with ease. 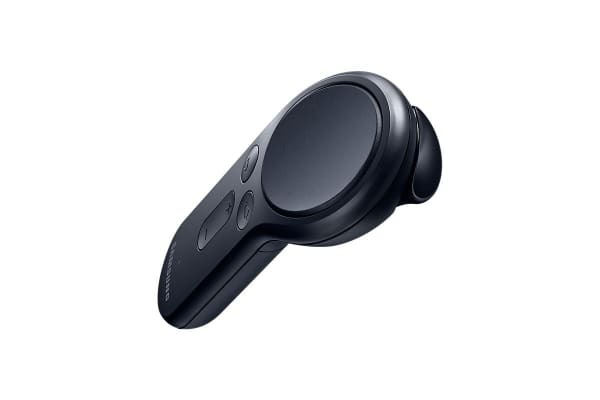 Seamlessly integrating with your Gear VR, this must-have accessory will elevate your VR gameplay to new heights.